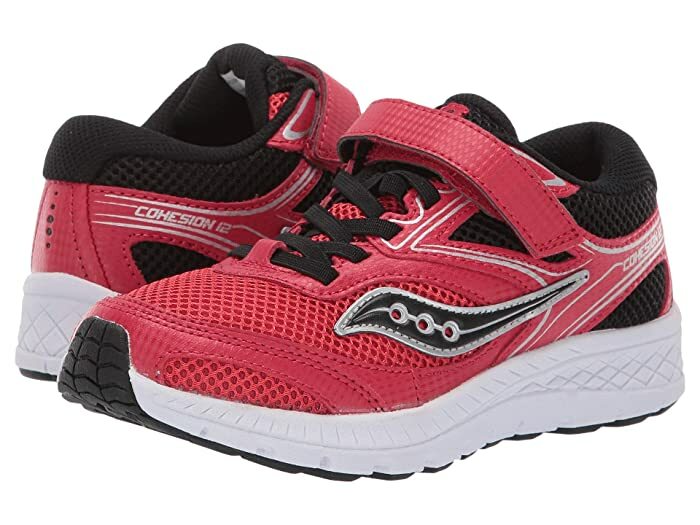 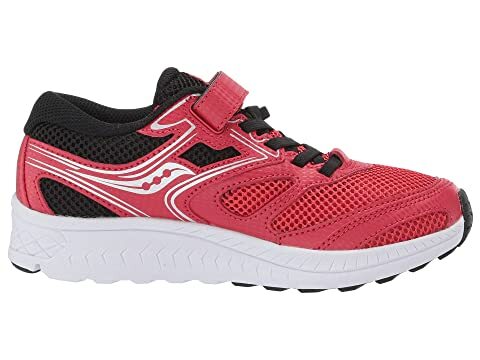 Wear your little runner one out by letting them slip into the resilient Saucony® Kids Cohesion 12 A/C sneakers. 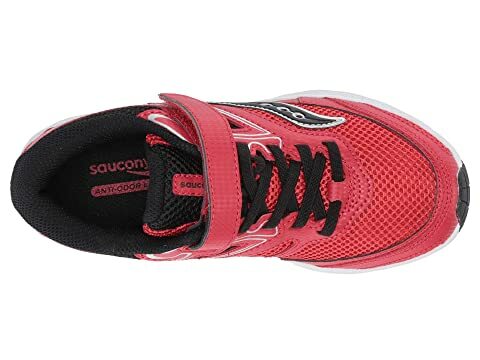 Flexible leather uppers constructed with breathable mesh overlays. 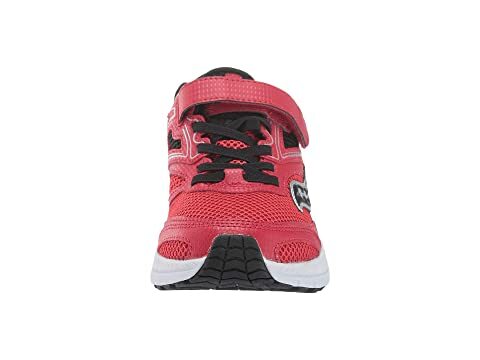 Secure lace-up closure with adjustable hook-and-loop strap. 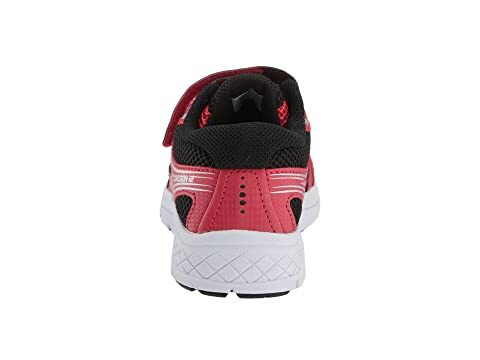 EVA midsole provides increased shock attenuation, responsive cushioning and lasting durability. 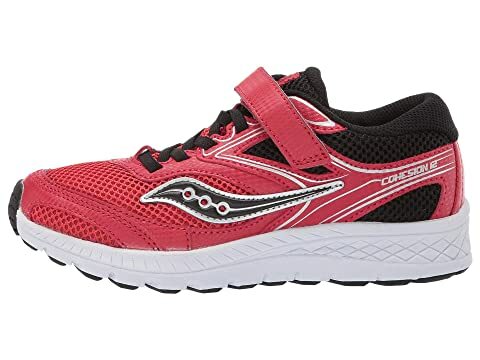 Heel Grid system for stable cushioning in the heel. 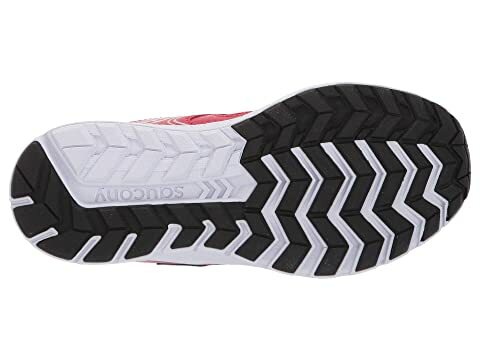 Durable non-marking rubber outsole offers additional grip and traction.